Use this checklist to actively engage yourself in a winning leadership mindset. Are you in-tune with how you lead? Are you putting great leadership traits into action every day? Keep yourself in check! 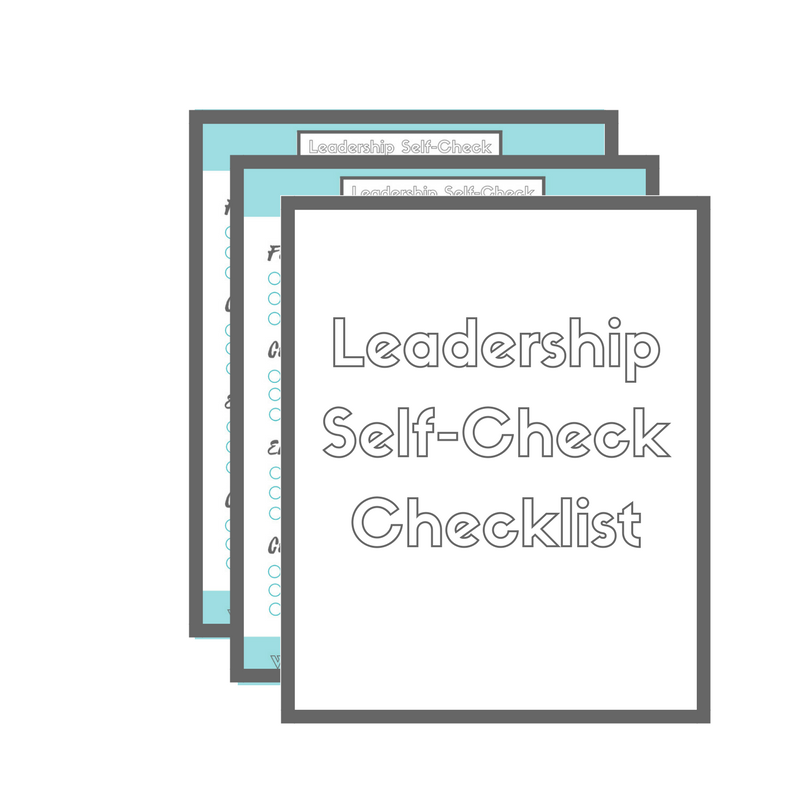 Get this FREE 2 Page Leadership Self-Check Checklist absolutely free, along with weekly blog updates and great content from The Workplace Word.